i recently was contacted my cabbages and roses and given a sampling of their fabric. 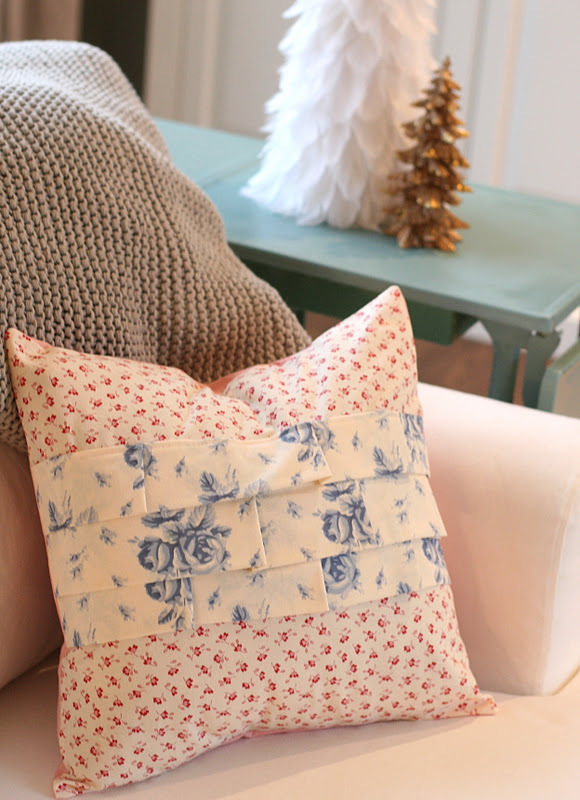 i decided to make a cute pillow cover (envelope style in the back) and give it away to one of my readers! the fabric was wonderful to work with. 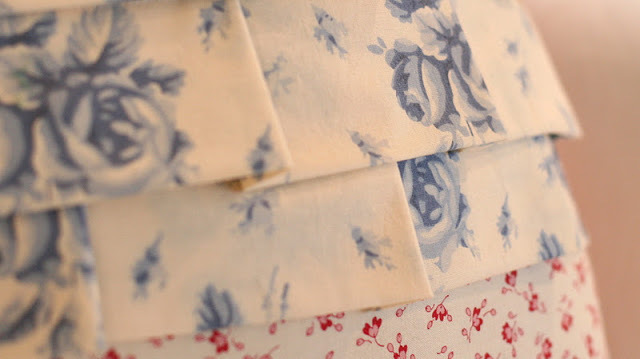 and these florals, mixed with straight line ruffles? love it! this cover is made completely using cabbages and roses fabric by yours truly. it was great to be at my sewing machine again. its usually in the winter months when my crafting and sewing pick up. the pillow cover will fit a 16″ inch pillow insert. – giveaway closes saturday, december 17, 2011. – this is open to ALL my readers! yay! 2. Tweet about the giveaway. I really appreciate everyone who takes the time to read my blog!